Colins Photography: A hazy sunset over the city. A hazy sunset over the city. 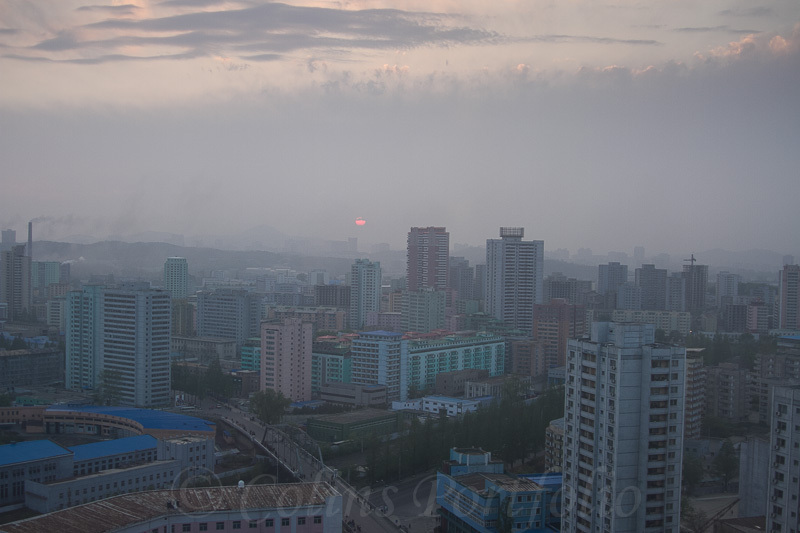 Taken from the 30th floor bedroom in the Koryo Hotel.